If you’re a big fan of Tropical Smoothie Cafe and their delicious smoothie flavors, you may have been wondering if you can replicate them and make super healthy versions yourself at home. Maybe you visited a Tropical Smoothie Cafe location on vacation but there isn’t one nearby to satisfy your cravings. Or maybe you just want to save money by making them at home and being in control of the ingredients. 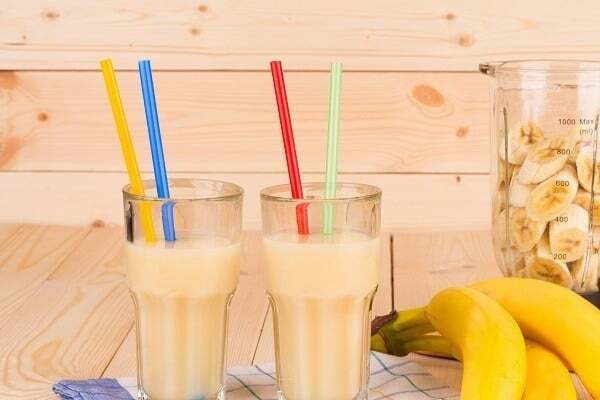 Whatever the reason, there’s a lot of interest in making copycat versions of Tropical Smoothie Cafe smoothies - so much so that we put this article together to help you to make some of them for yourself! I’s a lot easier than you might think and you don’t need a lot of ingredients either. These recipes are all based on popular smoothies from Tropical Smoothie Cafe but with sugar from natural sources, such as fruits or honey. What kind of yogurt do Tropical Smoothies use? What blender does Tropical Smoothies use? Want to replicate some of your favorite Tropical Smoothie Cafe recipes at home and make them really healthy into the bargain? We’ve got you covered! 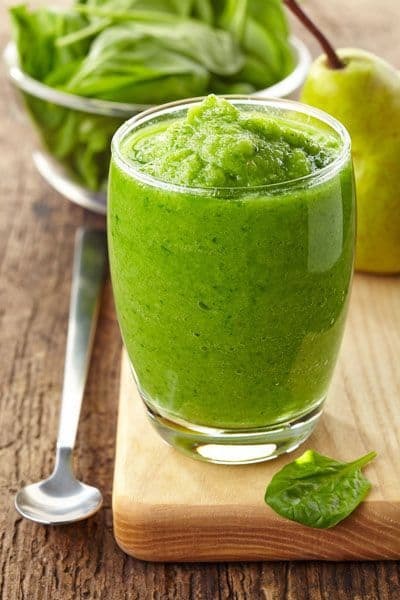 This tropical smoothie is based on the popular Island Green smoothie from Tropical Smoothie Cafe but with a few additions to make it even better. It is deliciously thick and creamy thanks to the coconut milk and you’ll barely notice that it’s technically a green smoothie. With a touch of added lime juice, it has even more “zing”. 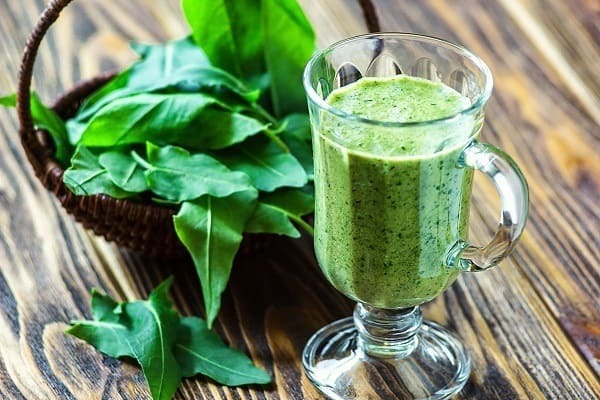 If you love the idea of a creamy green smoothie, this one is for you! Peel and chop the banana into pieces. If you have never previously considered using banana and peanut butter together in your smoothies, you have been missing out on a delicious combination that work really well together. 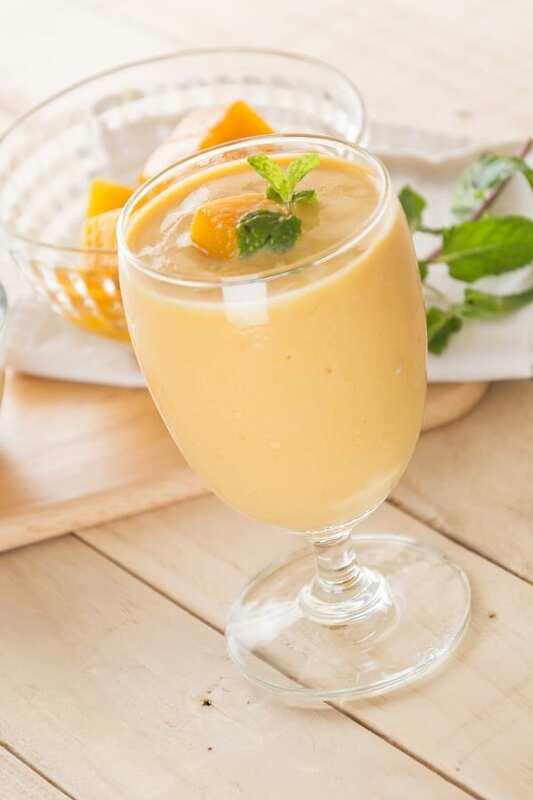 If you want to give this smoothie a bit of a tropical vibe, you can also add in papaya or mango, both of which go great with the nutty taste of the peanut butter. These fruits are naturally sweet so you can expect them to give the smoothie a slightly sweeter edge than the Tropical Smoothie Cafe Peanut Paradise version. Peel banana and chop into pieces. Add all of the ingredients to the blender and combine until smooth and creamy. The sweet and sour combination of this smoothie is so refreshing. The ingredients make it naturally sweet. And with the coconut, it’s got a huge summer vibe. Perfect for recreating that summer feeling all year long! The original Tropical Smoothie Cafe Bahama Mama smoothie also uses white chocolate (which is why it’s so sweet) and you can include this if you like. If you’re going for a healthier version, you’re probably going to want to leave this out. Still want to sweeten things up naturally? Try a bit of agave nectar or honey instead. Peel and chop the banana. Chop pineapple into chunks. Hull strawberries and chop into pieces. This is another smoothie that just screams “summer” and it’s hard not to be swept away by summer vibes when you drink this! This recipe might seem like it’s not got much liquid included but don’t forget that the fruit brings plenty of liquid to the party, especially the orange. It’s a great source of vitamin C thanks to the pineapple, oranges and mango - perfect for boosting your immunity, whatever the season! Peel and chop the mango. Chop the pineapple into chunks. Hull the strawberries and chop into pieces. Peel the orange and chop into pieces. This is another smoothie that is super refreshing. If you can find kiwis that are really ripe and fresh, it adds an extra taste dimension. It’s naturally sweet thanks to the strawberries and pineapple and very creamy as a result of the Greek yogurt. It’s a totally guilt free smoothie (despite the taste!) and highly nutritious. Kiwis are a great source of vitamin C, E and K and potassium, and also contain powerful antioxidants. Remove the skin from the kiwi fruits and chop into pieces. Chop the pineapple. Hull and chop the strawberries. If you’re using ice cubes, add these last and continue blending. 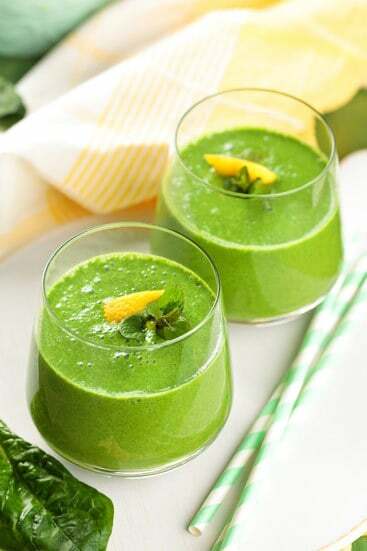 This smoothie flavor comes from the combination of leafy greens, pineapple, coconut, avocado and lime. The end result? A delicious and creamy tropical green smoothie that is pretty addictive. You won’t even notice the greens (other than the color, of course!) because this smoothie is so creamy. Pit and peel the avocado. Dice the pineapple. Add all of the ingredients to your blender and mix until smooth. 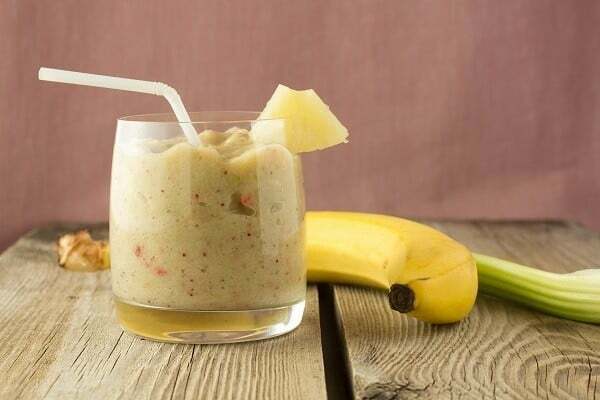 There aren’t a lot of ingredients in this smoothie - just banana, strawberry and pineapple. It’s therefore very simple to make but you can choose to make it super creamy by adding in some yogurt as well. Peel and chop the banana. Hull the strawberries and chop them into pieces. Chop the pineapple into pieces (if you’re not using pre-chopped pieces). 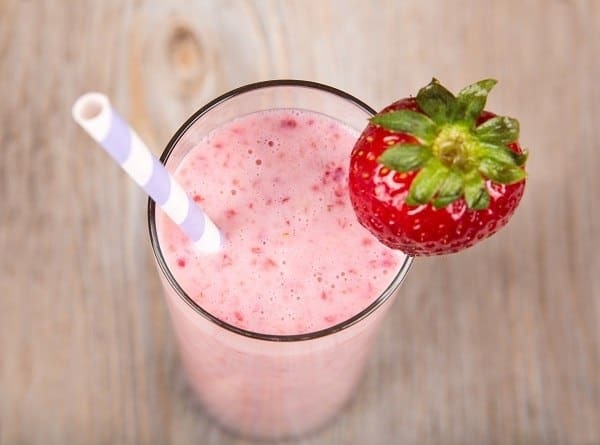 You can’t get much quicker and easier than just smoothie, which only uses banana and strawberry at its simplest. If you want to make it a bit thicker, you can add a bit of ice. And while the fruits are pretty sweet on their own, you can add some natural sweetness with agave nectar or honey. Peel and chop the banana. Hull and chop up the strawberries. They don’t just do smoothies (despite the name!). They also offer wraps, sandwiches, flatbreads and chicken and veggie bowls. They have a strong commitment to using healthy ingredients, whatever the order. Nonfat or very low fat yogurt works best for replicating Tropical Smoothie Cafe smoothies. This can be plain or Greek yogurt but either way, it’s best to use unflavored versions so they don’t affect the overall taste of the smoothie. 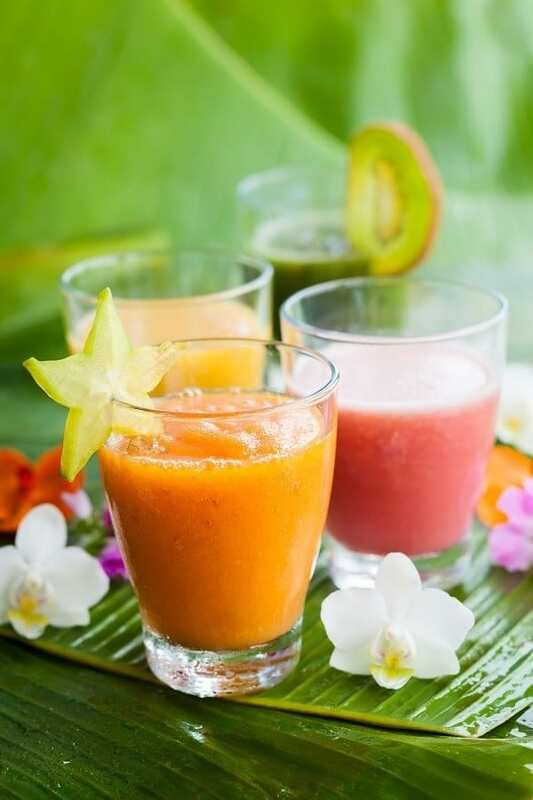 For some of these smoothies, it helps to have a blender that can handle ice or frozen ingredients as this will give the right kind of consistency and truly mimic the kind of smoothies you’ll find in Tropical Smoothie Cafe. If your blender isn’t powerful enough for this, you can try defrosting frozen fruit a fair bit before you use it. Which Recipes Were Your Favorite? As you can see, it’s actually really easy to make delicious and super healthy smoothies that are just like the ones you’ll find in Tropical Smoothie Cafe. I really hope you have enjoyed reading this article and are excited about making your own versions of some of the most popular Tropical Smoothie Cafe recipes. 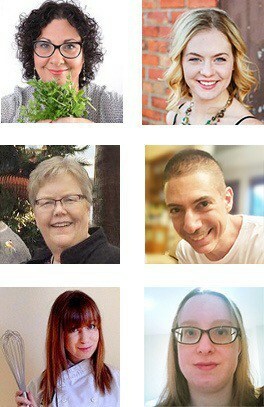 Let me know what you think of them and which recipes you’re planning to try out first! As always, feel free to share this piece with your friends and family so they can start creating their own versions too.